If you are not familiar with the hardware in your computer, finding the Accelerated Graphics Port (AGP) slot amongst the jungle of wires in your computer may be intimidating. But it is mandatory to find it if you are to install the graphics card that you recently purchased. The last thing you want while finding an AGP slot in your computer is to suffer an electric shock. 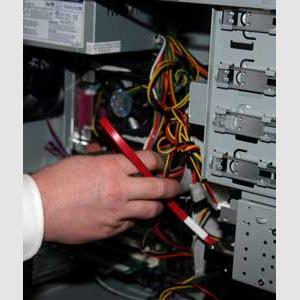 The first thing you need to do before opening your computer’s casing is to turn your computer off and unplug power cables from the socket. 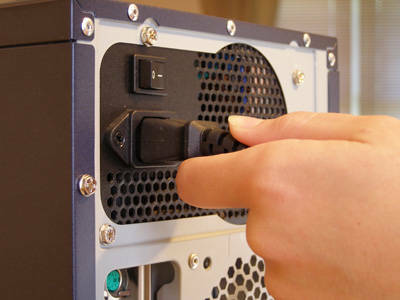 Using a Phillips-head screw driver, remove all screws securing the PC’s housing in place and take it off. This can be tricky because you may need to push or pull the casing in a certain direction to detach it. If you are finding it difficult to remove the housing, read the instructions manual that came along with your PC or look for guiding marks on the casing itself. 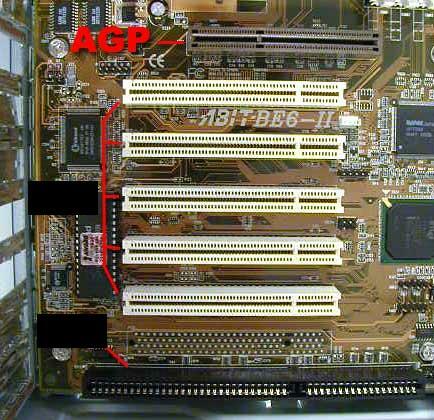 On most motherboards, an AGP slot is black in colour while PCI slots are coloured white. So what you are looking for is a black slot close to a number of white coloured slots on the motherboard. Slats or covers may be hiding the AGP slot so make sure you remove them using a flat-head screw driver. If in case, the slot is not coloured back, try looking for a slot which has a plastic locking mechanism on both sides. When the graphics card is inserted, these plastic locks snap into place to prevent movement of the card after it has been installed. 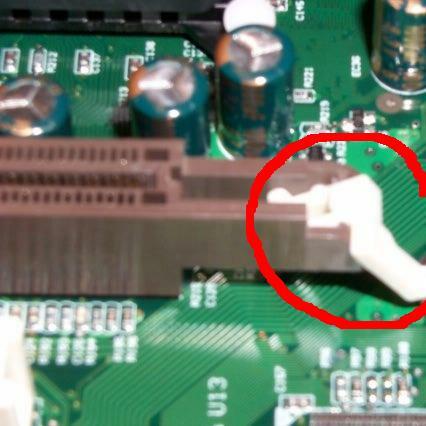 If you are still unable to find the AGP slot on your motherboard, then go online and Google it. 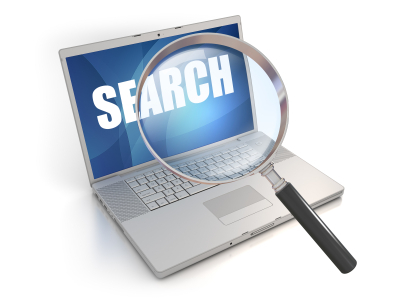 If you know the make and model of your PC, try specifying the search by using this information. Try searching Google Images. You should get thousands of results showing the location of your AGP slot.